When it comes to migraines and pain, it can creep up on you without any warning and spoiled your day. The pain is described as intolerable, excruciating and soul-destroying, and many that are depend on painkillers but seems to be ineffective. Luckily, with a help from the internet, you’ll find plenty of resources that you use as a reference, from acupressure points, a personal story and even latest treatment that are available to relieve the pain of a migraine and even eradicate it completely. ​Home remedies to cure headache might be of your interest too! 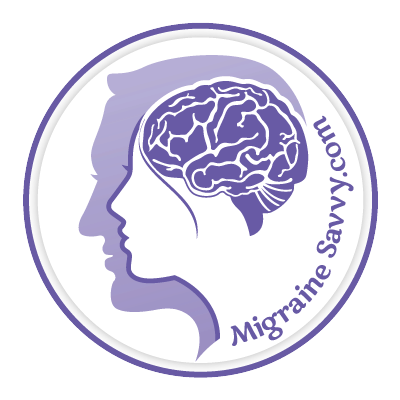 We have curated a list of the finest migraine bloggers that you find that are consisted of resources, personal experiences and medical treatment. 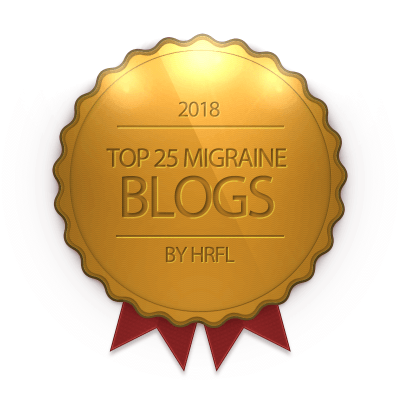 So here are the top 25 migraine blogs that you can follow in 2019. Paige Ducker have experienced an enormous amount of injuries due to ice hockey sports, from a chronic pain to inability to exercise. But she has managed to find the proper medical care to treat on her Post Concussion Syndrome and have made an incredible recovery throughout her blog. Celeste is a pharmacist and a mom who has suffered an addiction to prescription drugs, severe depressions and even a migraine headaches. She has shares her journey through her blogs on how she overcome of all of her painful experiences. Migraine Relief provides an extensive knowledge base on migraine conditions, treatments and medications throughout their blogs. They even provide a forum where you can interact with other people that have the same conditions as you. Sarah has been living with chronic illness and have shared tips and strategies to help to cope with her illness. A great personal blog for those who deals with illness and some personal tips if you are a work-at-home parent. Tracy is a Registered Dietitian & Nutritionist who uses a blend of holistic, integrative, and functional medicine to identify and treat root causes, and provide a personalized treatment plan for each patient. She provides information via articles, video’s, Facebook Lives, and bi-monthly newsletters. Holly Hazen is a chronic migraine sufferer and a qualified counselor on this field. She provides some helpful resources on how to live happier, healthier and be resilient to your pain. Kerrie has experienced a chronic headache for more than 25 years and she has share her experience on coping a strategy and treatment for her conditions. She even wears the TheraSpecs eyewear to relieve painful light and glare on her about page - that is so cool! Lisa is a chronic migraine sufferer for last 25 years and she has been active to provide an excellent information about chronic migraines through her blog. Katie is a professional writer for Migraine.com and have shared her daily struggles with her pain. She also shared her blogs, videos and tutorial to reach for those who live in any type of chronic pain. 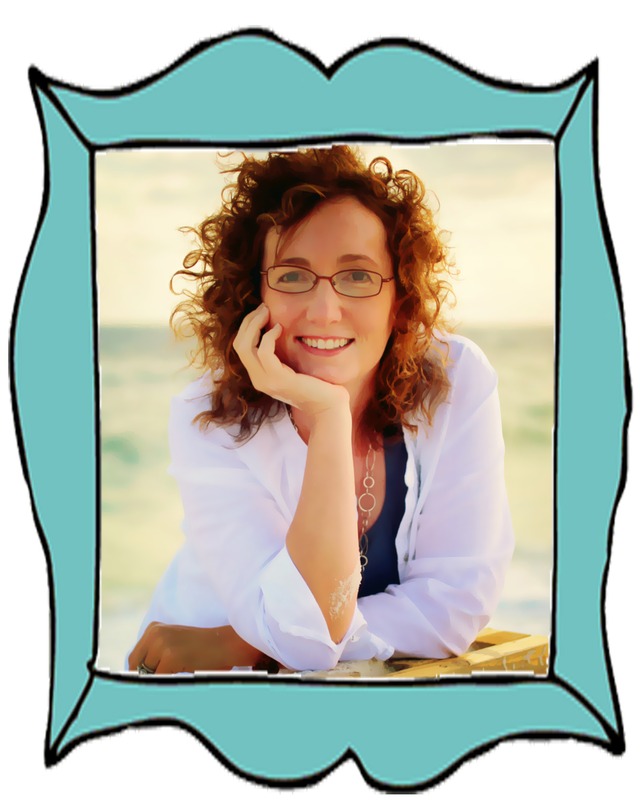 Kelly is a researcher and a writer that about natural health and wellness. She has help through her blogs about changing a diet and lifestyle to assist in achieving an optimal health. Miles for Migraine is a Non-profit Organization that provide a great walk/run event for migraine patients and raising public awareness about headache disorder. They’re also do a charity run to raise money for migraine research. Carrie is a Nutritional Therapy Practitioner that has overcome a Hashimoto’s Disease, chronic migraines, IBS, severe asthma and eczema. She also provides excellent recipes on her blog that can help you live with a better health. Migraine Again is an authentic wellness site and community founded by a lifelong migraine warrior and patient advocate, Paula Dumas, who’s trying to improve the quality of life for all those affected by migraine. Living Traditionally has been providing a quick and healthy recipes for a healthy living created by Anya Vien. You can learn on how to improve your health with nutrition, weight loss and discover a natural solution to toxic products. SOULSpotTV is a conscious media network for the love and expansion of humanity's well being. They also provide health & wellness articles that you can follow and practice. 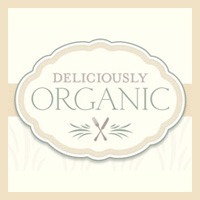 This interesting blog from Margaret and her team provides an organic food and how to take a proper diet and get down to the pure, living, nourishing essentials. They’re also provide a cooking videos and recipes that you can start living a healthy life. 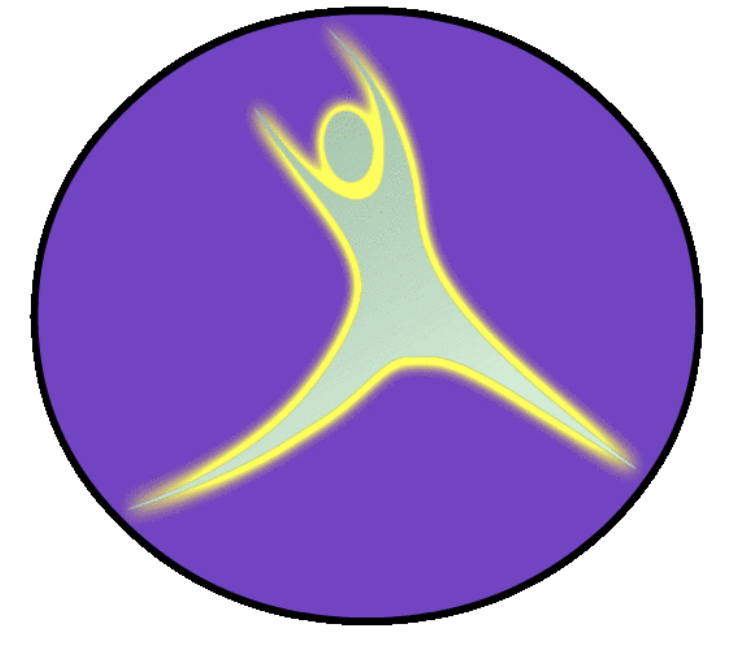 Julie has shared numerous articles about her journey with Fibromyalgia. Learned how she manage her illness and be inspired for those who are dealing with similar health issues. This blog provides a comprehensive traditional medicines that you can get from a plant. Ranging from chronic diseases such as migraine, vertigo and basic home remedies. The Health-Minded show you simple, smarter routines and pared-down strategies that will optimize your health without obsessing over it or taking all your time. You can get plenty of a healthy diet tips from Lori’s blog. Kelley have diagnosed with a vestibular migraine/migraine disorder and have shared her symptoms through her blog. You can follow her journey on how she change her lifestyles to cope with her illness. Feeling give up with conventional medicine? You can follow Loren's blog on how he provides some useful tips on natural medicines with other alternative therapies. There are plenty of extensive essential oils’ resources that you can use throughout his blogs. Michelle has been living with chronic illness, autoimmune disease and also allergic to everything. She went a long journey to change her lifestyle and provide a wonderful tips and recipes throughout her blogs. The Migraine Revolution is a global, grassroots initiative to raise awareness for and to spread scientific knowledge about migraine as a complex disorder of body, mind and brain. They also provide their own community and a therapist directory that you can check it out. The greater numbers of headaches persist for below 12 hours and get resolved with no intervention, an example being tension headaches. On the other hand, migraine headaches could last for three or more days and necessitate medication to be continued with standard daily activities. Daily, persistent headaches are abnormal and must be regarded as potentially grave till being suitably identified. Read on to find out more on why am I getting a headache every day?